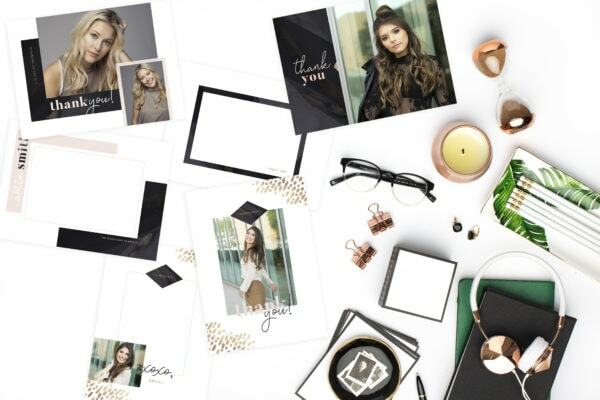 Get $150 all 2019 Spring Luxe Collections! 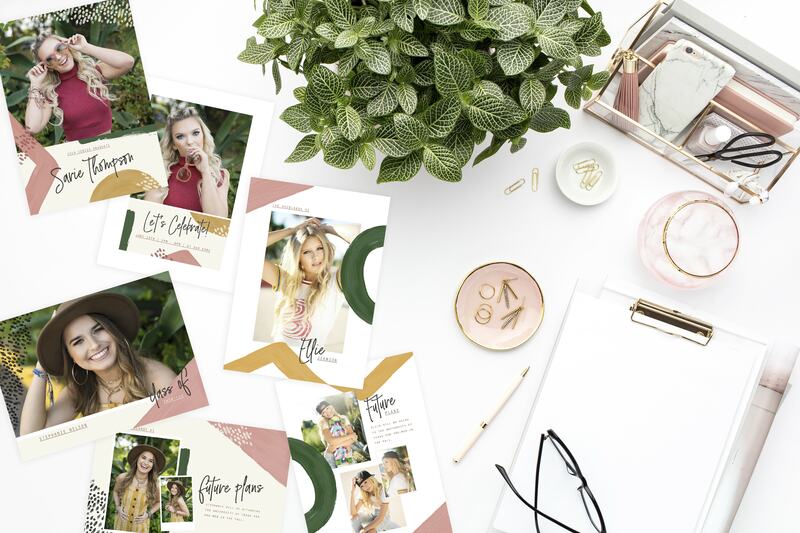 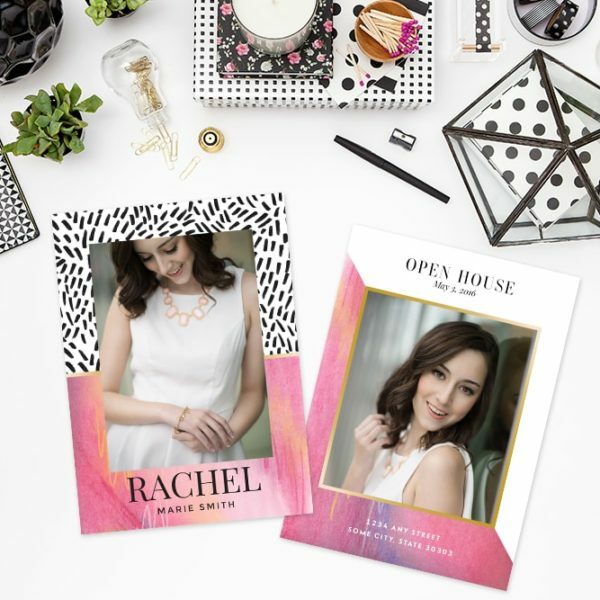 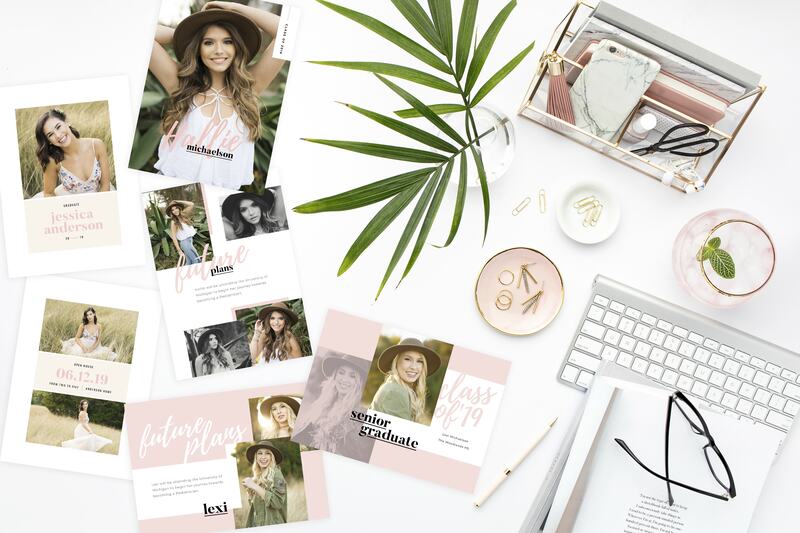 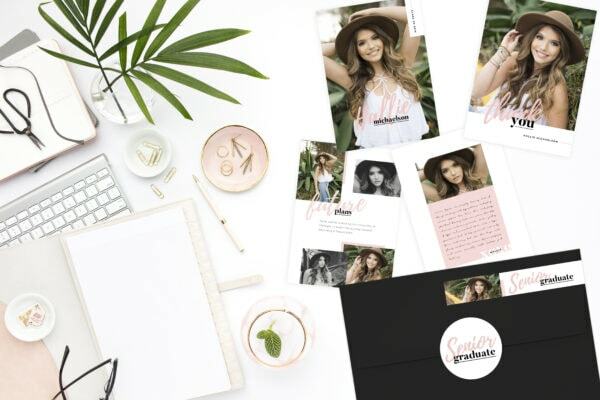 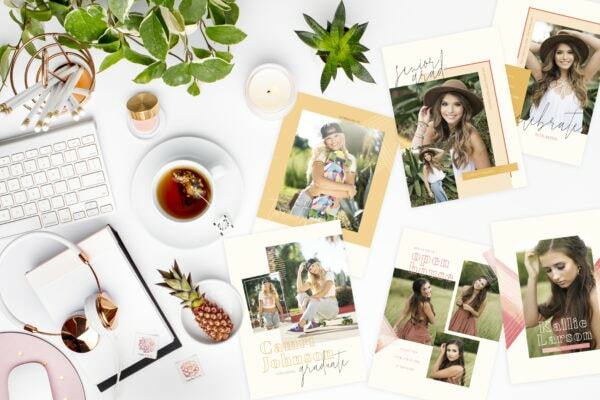 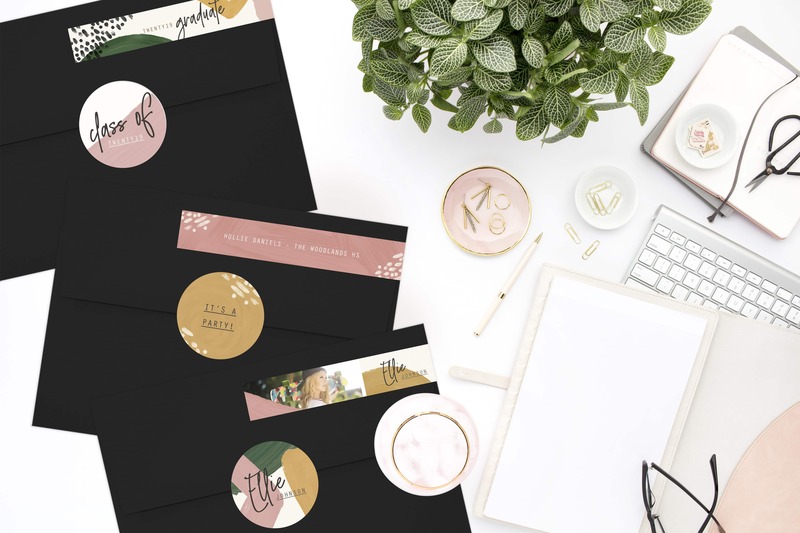 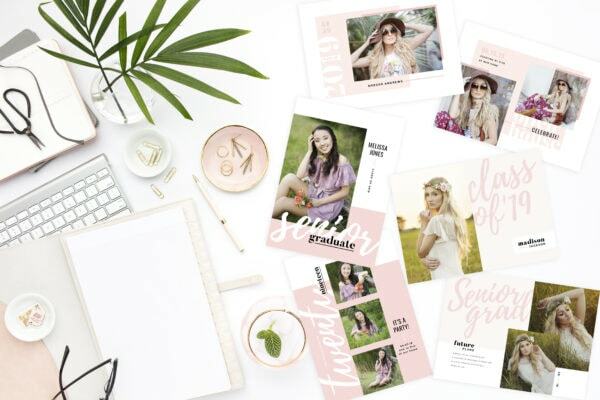 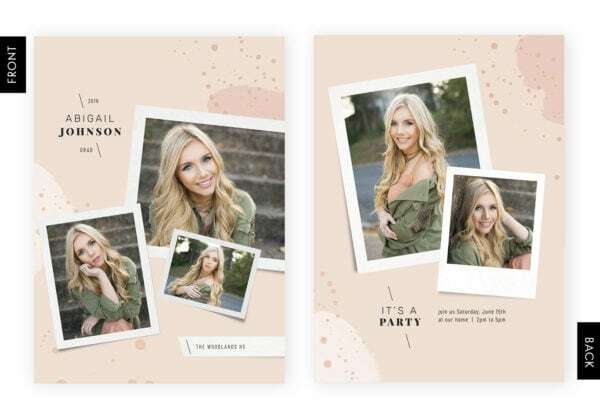 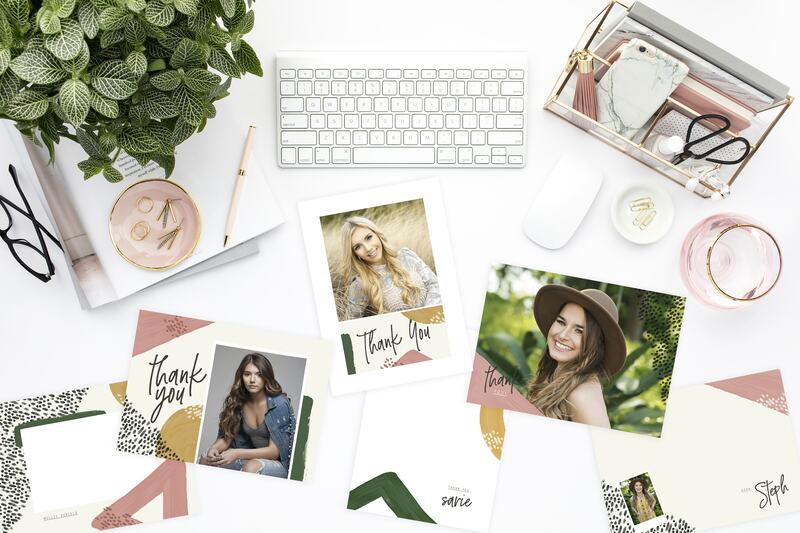 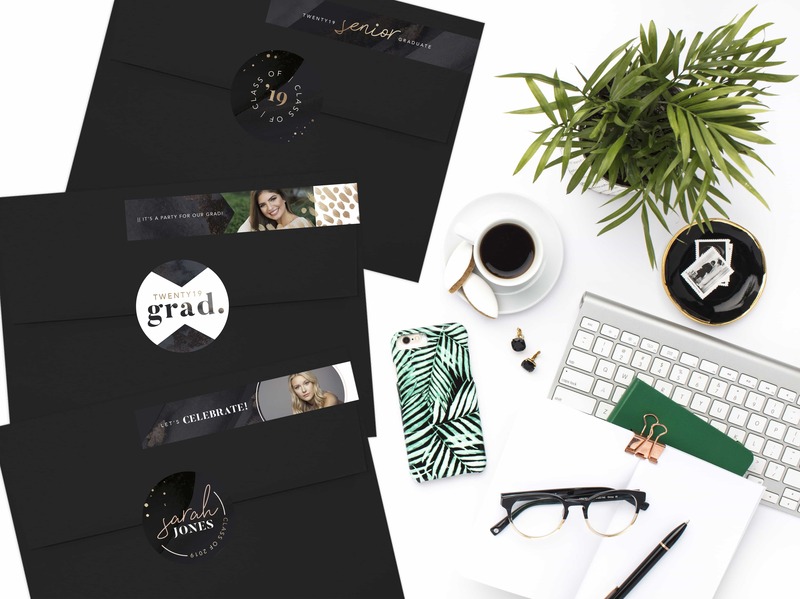 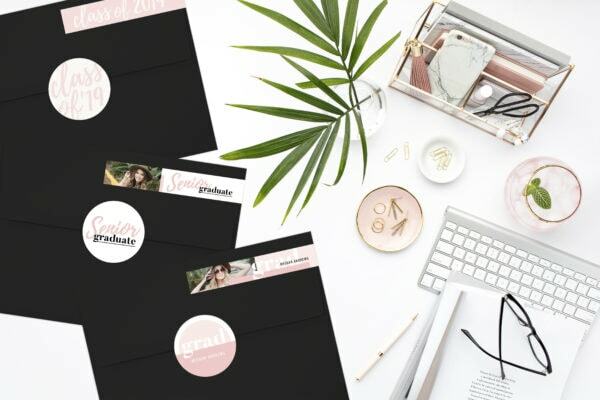 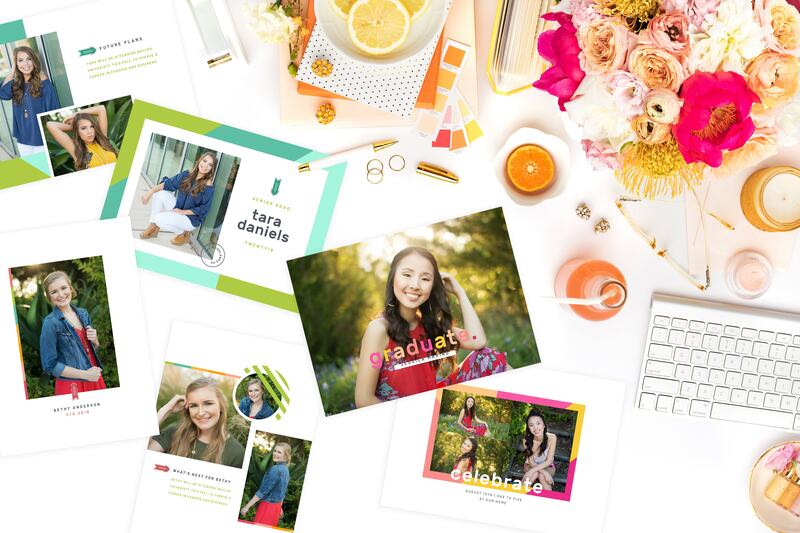 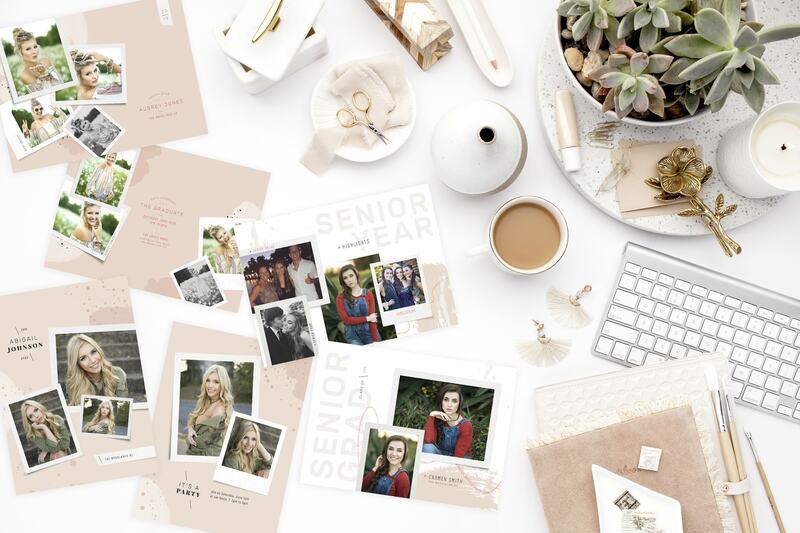 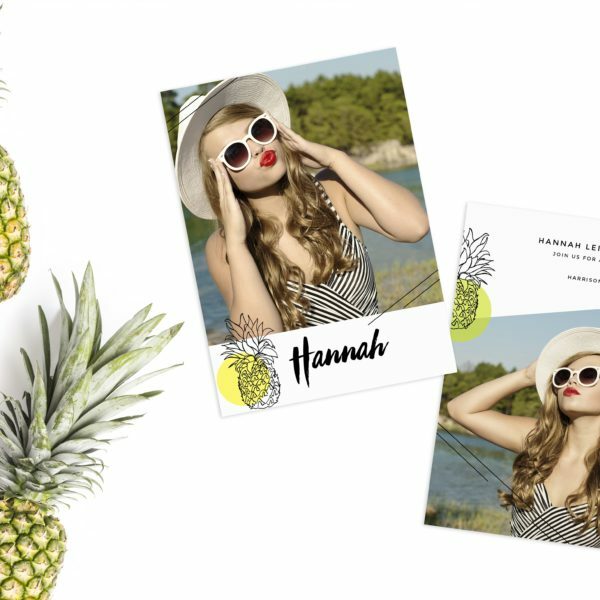 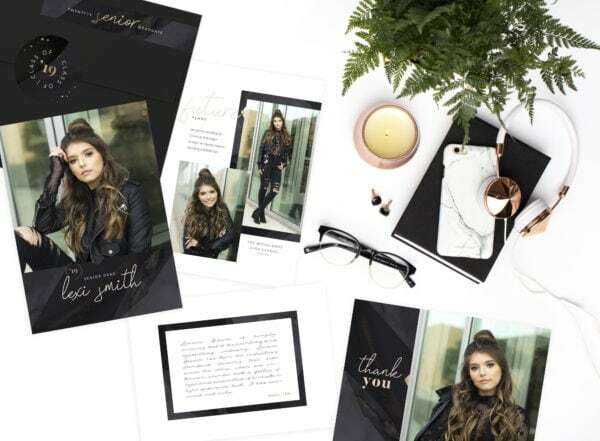 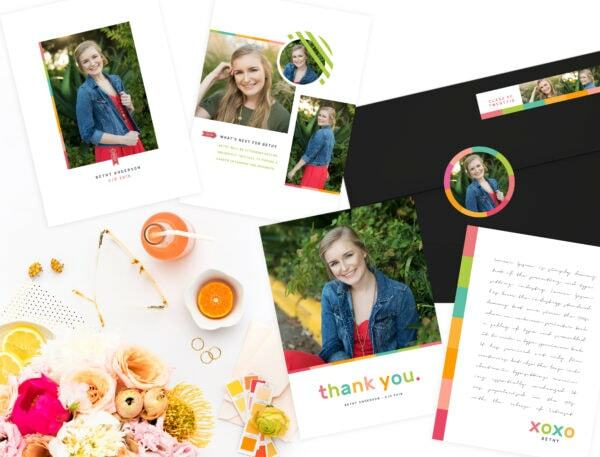 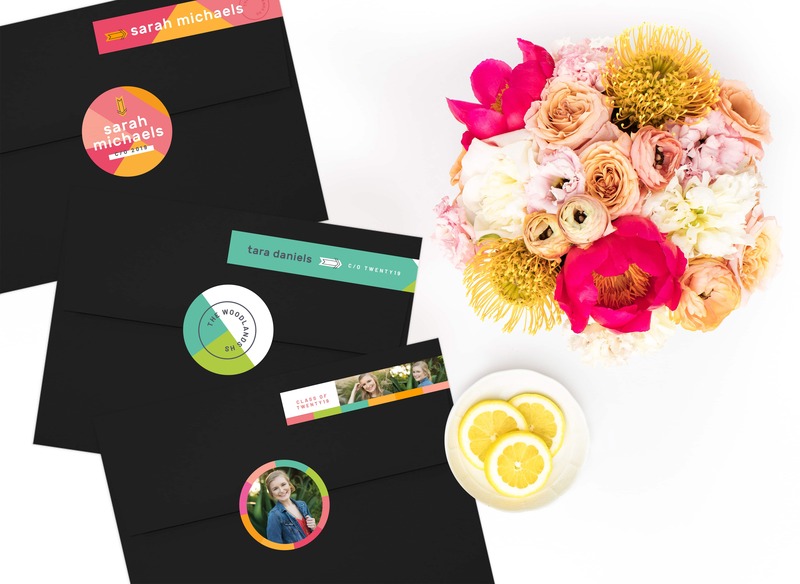 Grab ALL of our 2019 Spring Collection Grad Cards, Thank You Cards, Labels & Seals for the ultimate senior collection! 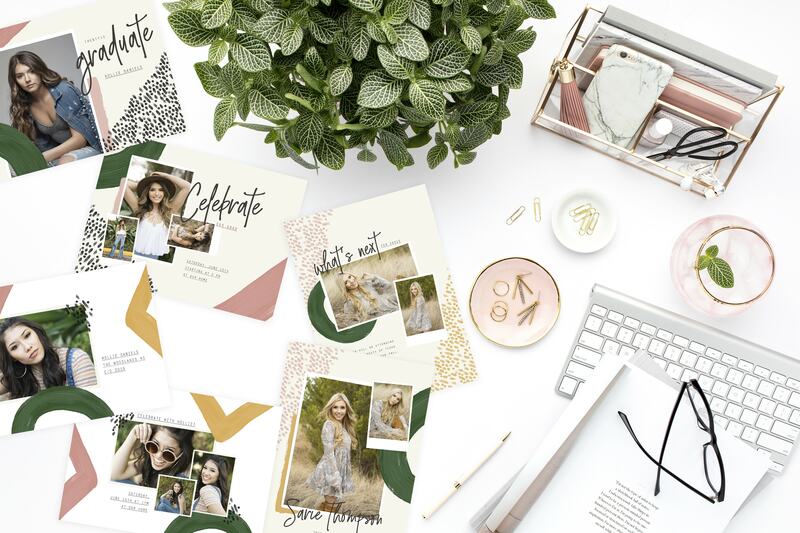 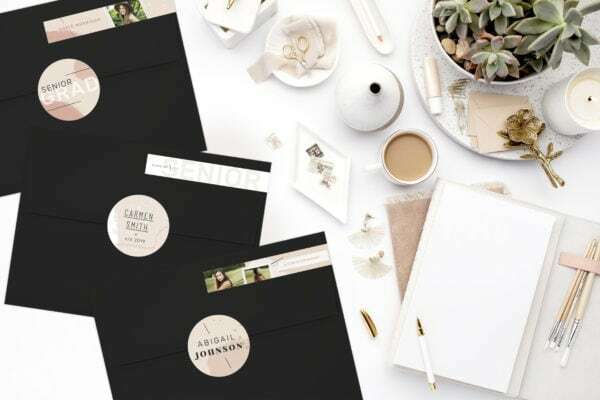 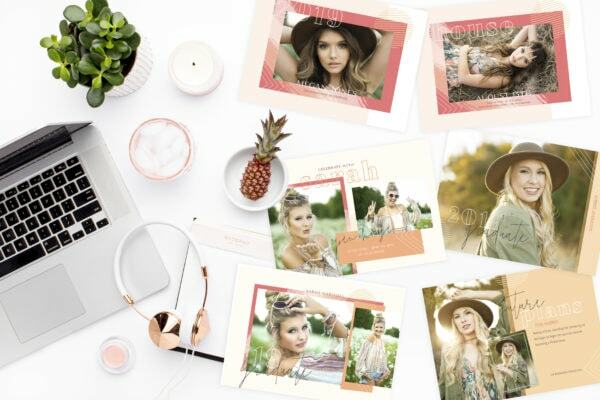 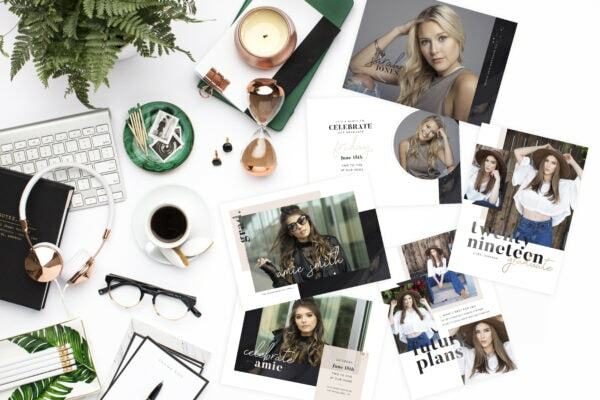 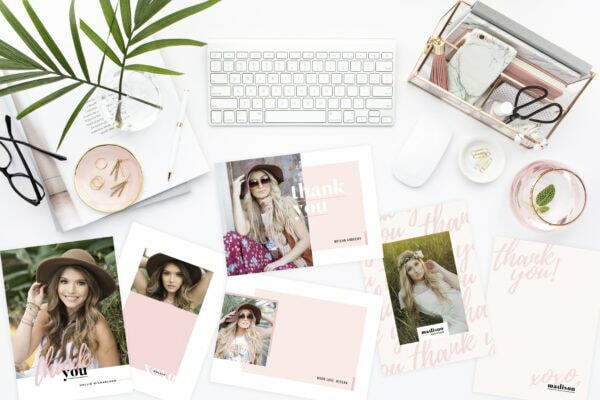 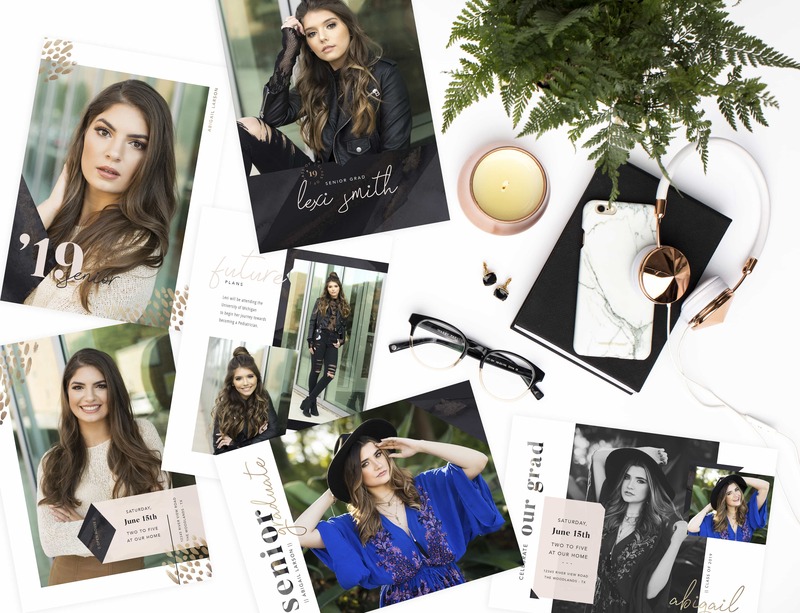 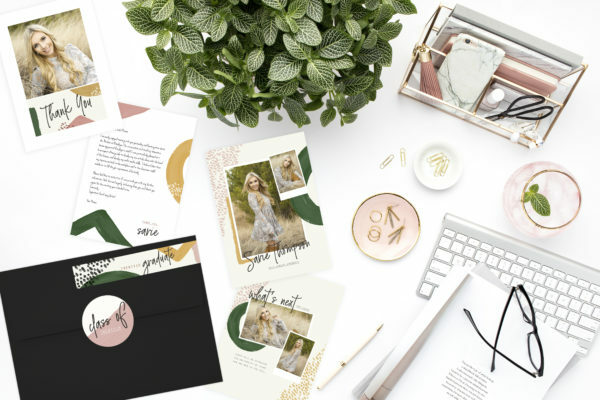 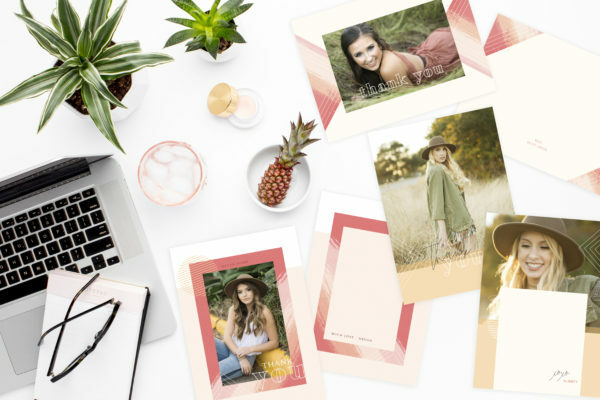 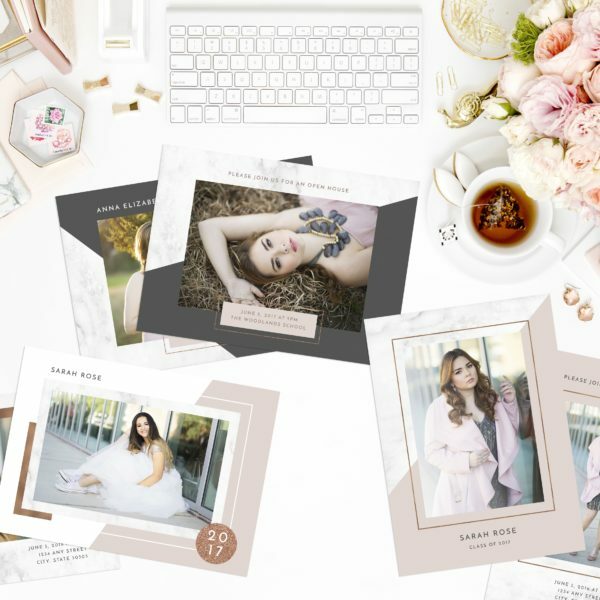 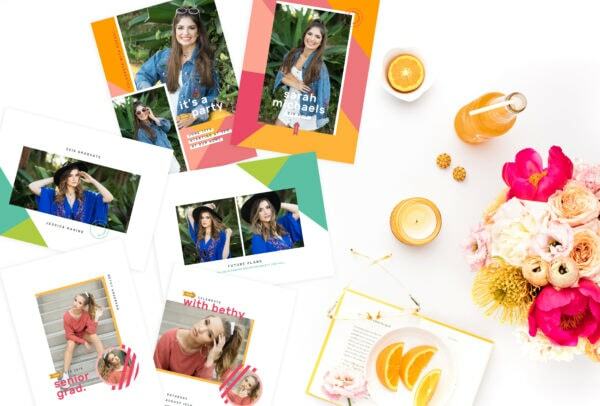 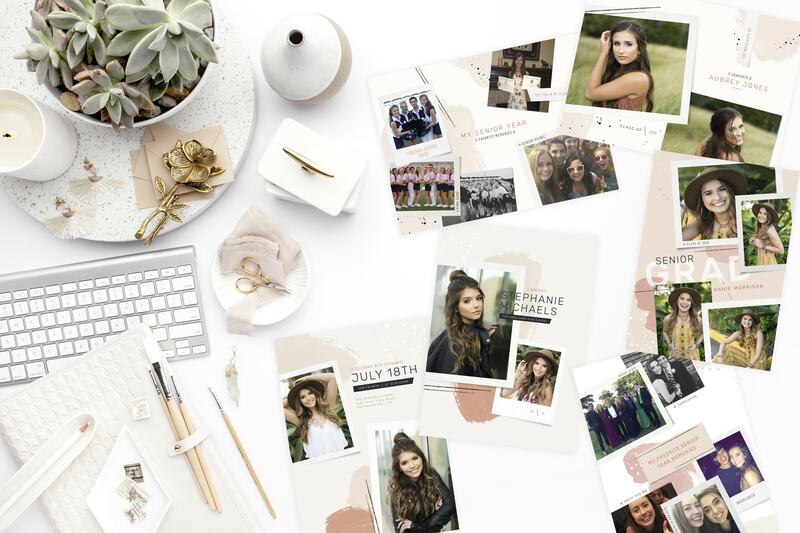 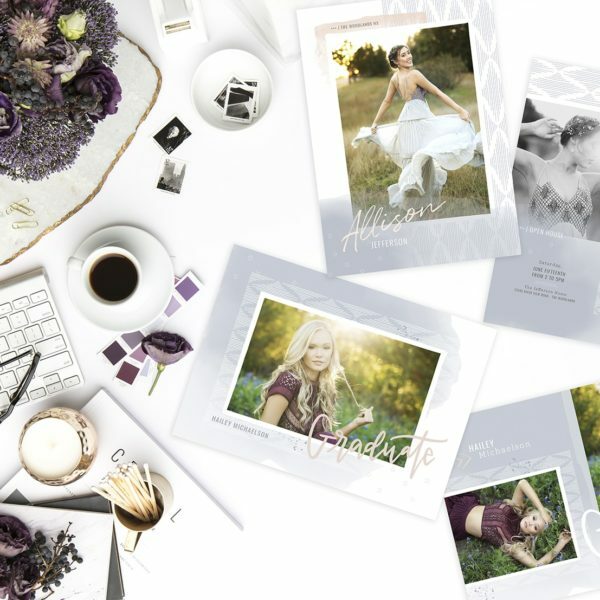 This bundle allows you to save $150 when purchasing all sets and receive a printed sample pack of TWO cards per set – 12 samples total! 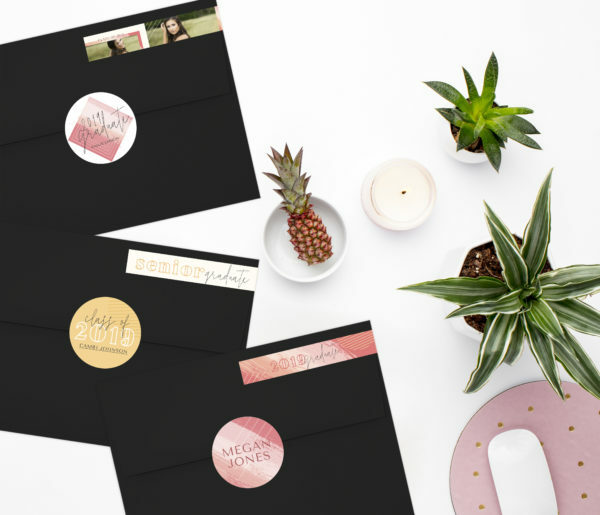 BONUS: A sample pack will be shipped to your door including TWO samples from each set – 12 samples total!